How is Happy week running? Go for a walk. 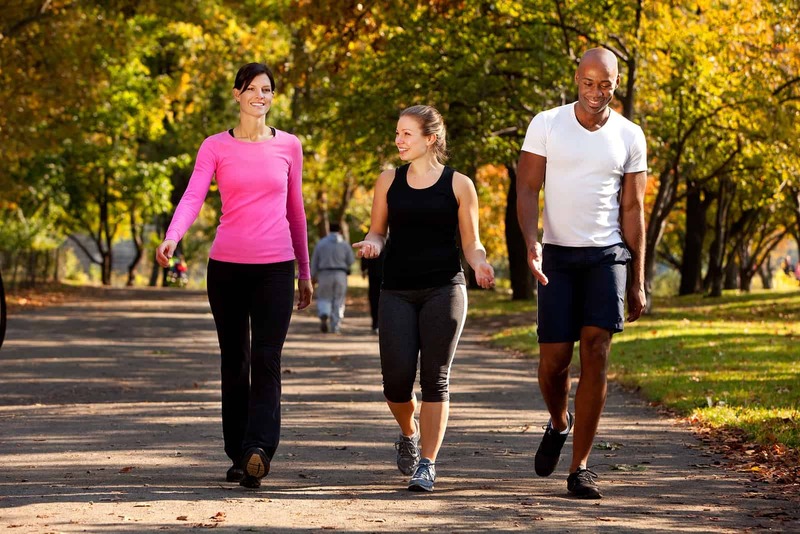 Some studies suggest that even a half hour walk three times a week reverse aging by about 10 years. 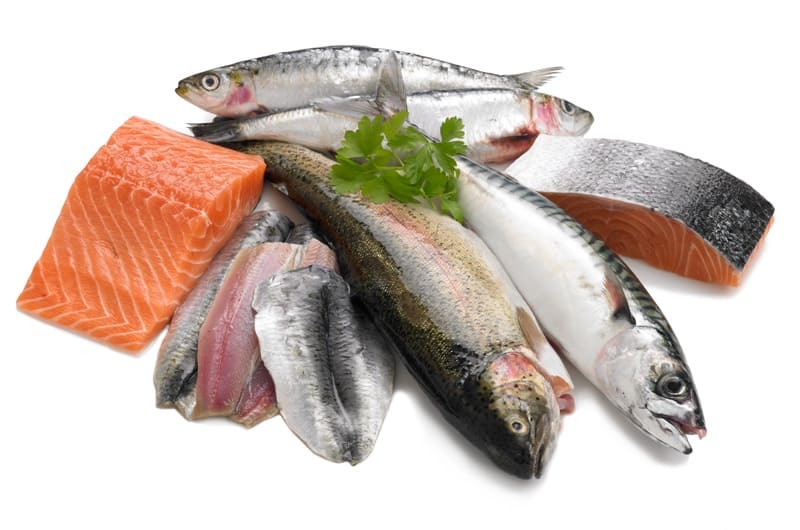 Add fish to your meal twice a week and you will reduce the risk of having heart attack by 30%. Fish oil supplements can lower elevated triglyceride levels. Having high levels of this puts you at risk for heart decease. 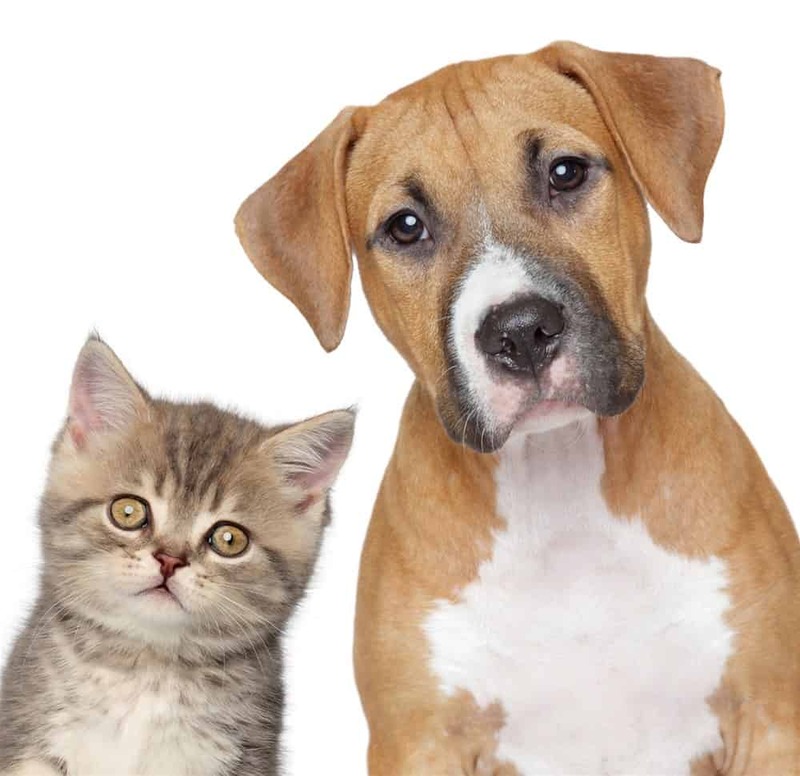 People who have pets are less likely to be depressed than those who don’t. Scientists believe that having a pet force you to think about something different than yourself and it takes your mind off from aches and pains. Cigarette smoke causes oxidative stress that may prematurely age the reproductive system. 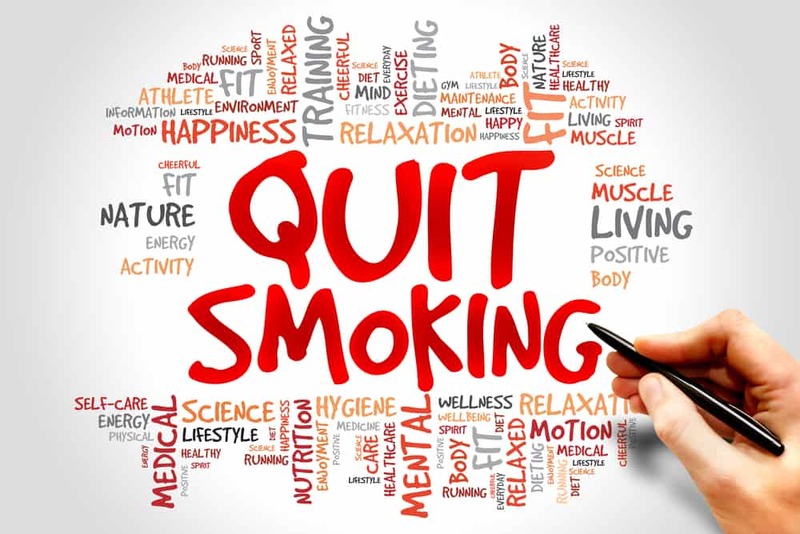 If you quit smoking by age of 30, your survival rate can rival that of a nonsmoker. Also people who quit smoking after having a heart attack reduce their chances of having another by about 30%. 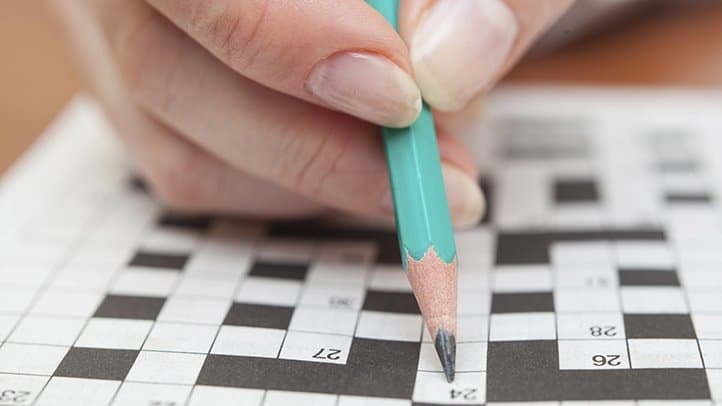 Reading a challenging book, or doing crosswords may keep you mentally alert as you age according to experts. Regularly challenging your brain with mentally stimulating activities is associated with better brain function and reduced risk of dementia. Be optimistic. 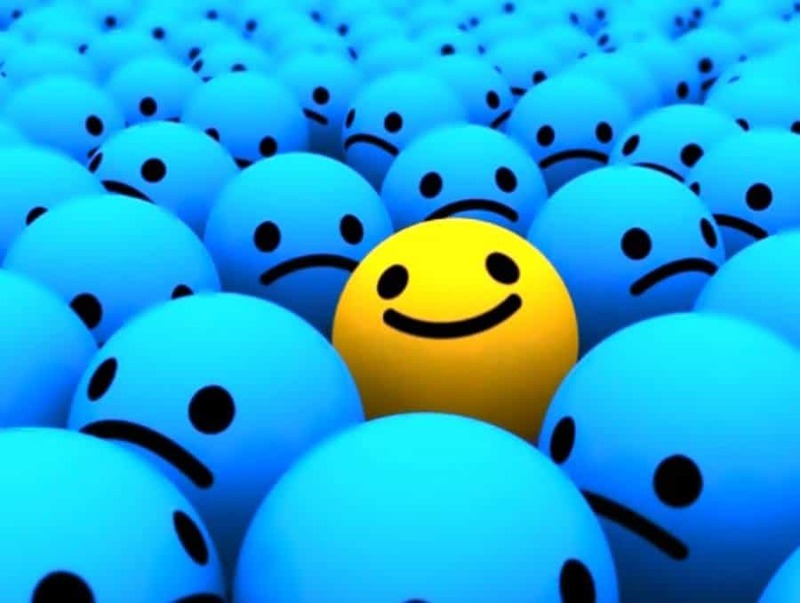 People with more positive view live longer than those with negative. Worrying about insignificant events cause you stress, stress provokes a physiological response that’s hard on body and can damage your immune system. 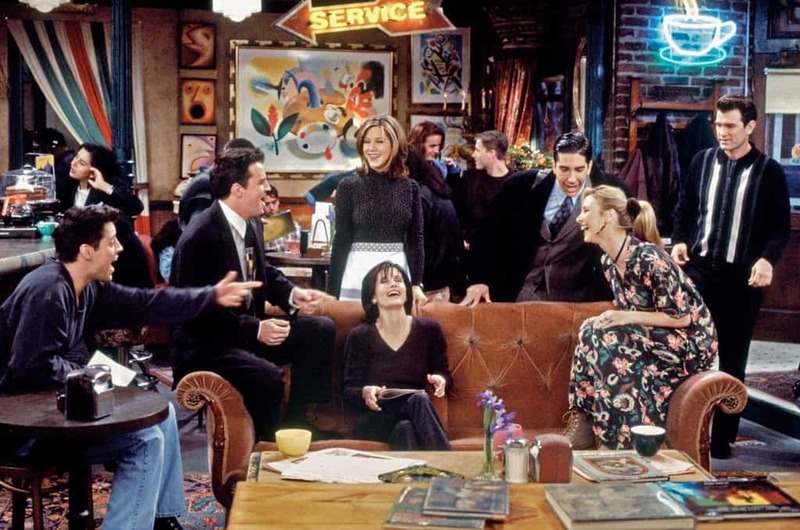 Spending time with friends is very beneficial. Social engagements may add as much to your life as cutting cholesterol or lowering your blood pressure. Studies have proven that the amount of time spend with friends and family goes long way toward boosting happiness – even more so than increased income. Why don’t you spend sunny afternoon in the park, observing vivid colors of nature, spending quality time with yourself. 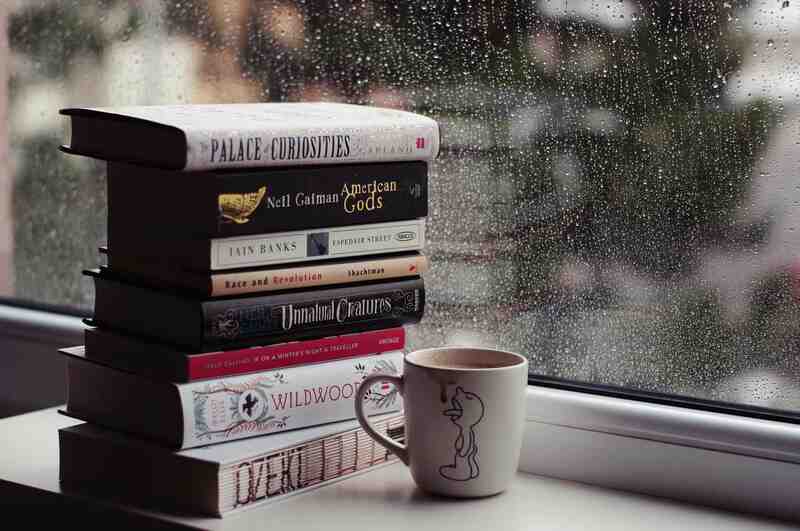 Someone once said “Happiness is a cup of coffee, a good book and the afternoon to enjoy them both”. Simply enjoy life and the great pleasures that come with it. © 2019 HAPPY WEEK. All Rights Reserved.